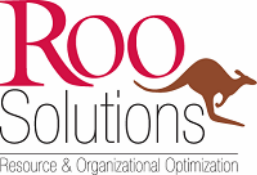 Roo Solutions is a full service consulting company with a particular passion optimizing the performance of small businesses and nonprofits. These services are presented with the understanding that we are not engaged in rendering legal advice. If legal advice is required, the services of an employment law attorney should be sought.